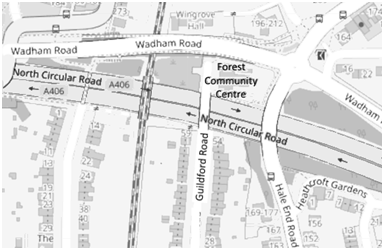 The Waltham Forest Festival of Theatre is the only drama festival held in East and North London run under AETF rules. We also welcome entries from groups in neighbouring parts of Essex and Hertfordshire. On Saturday after the third play there will be a short interval, followed by the announcement of prizewinners by the Adjudicator. After the final performance each evening the Festival Adjudicator, Keith Thompson GoDA, will give a critical appraisal of each play to aid performers’ learning and encourage their improvement. Keith's involvement in amateur drama started as a 13 year old in a London boys' school with a performance as Lucy, the maid in Sheridan's The Rivals. After several years in youth drama and local groups he joined the Barn Theatre in Hertfordshire in 1964, having moved there after getting married. 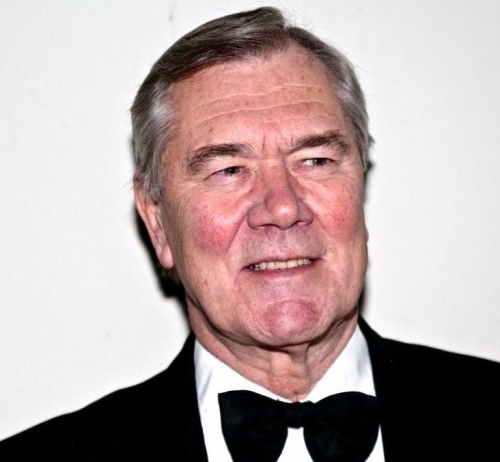 He has acted and directed with this group for over 50 years, including drama festivals in England, Scotland and Wales, and he has played many times at the Minack open air theatre in Cornwall. He has just one festival success as a director, at the Felixstowe full length festival, but as an actor he has played in winning teams at the All England Final and on several occasions in plays placed first at the NDFA All Winners Final. He was awarded Best Actor at the Buxton Festival for his portrayal of Norman in The Dresser. Keith has served on the National Committee of the Little Theatre Guild of Great Britain, an organisation that has just over a hundred members, and serves non-professional drama groups who own their premises and theatres. He has been a member of the Guild of Drama Adjudicators for over ten years and has adjudicated at festivals in England, Scotland and Ireland. In recent years he has worked at festivals in Hertfordshire and Edinburgh, and in Eire he has adjudicated at Ballyshannon, and in Ulster previously at Portadown and at the the Courtyard Theatre and the Mill Theatre in Newtownabbey. He is delighted to be at Waltham Forest again.